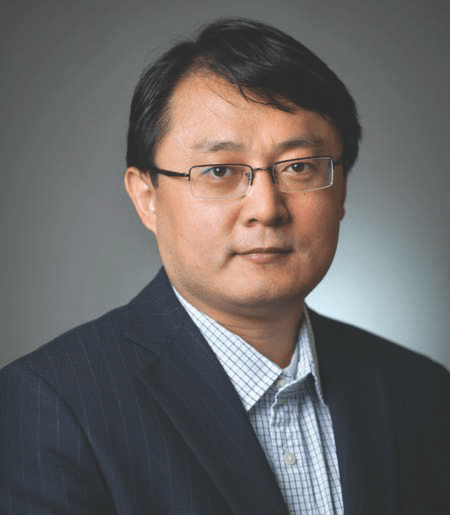 Shanjun Li is an associate professor of environmental and energy economics and sustainable enterprise in the Dyson School of Applied Economics and Management at Cornell University and a faculty research fellow at NBER. He serves as the co-director of Cornell Institute for China Economic Research. His research areas include environmental and energy economics, empirical industrial organization and Chinese economy. His research goal is to improve public policy making through understanding the impacts of public policies and efficient policy design.